Jalan Besar Stadium, Thursday, May 23, 2013 — Victoria Junior College (VJC) beat Millennia Institute (MI) 2–0 to win their fifth National A Division Girls’ Football Championship title in six years. 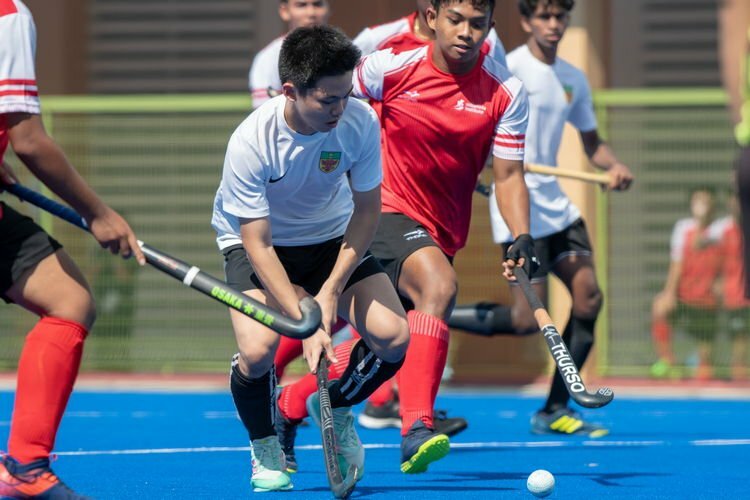 Both schools had faced off last year in the third/fourth placing match. In the first half, VJC controlled the play and dominated possession, attempting numerous shots on goal, but the ball never seemed to find the back of the net. 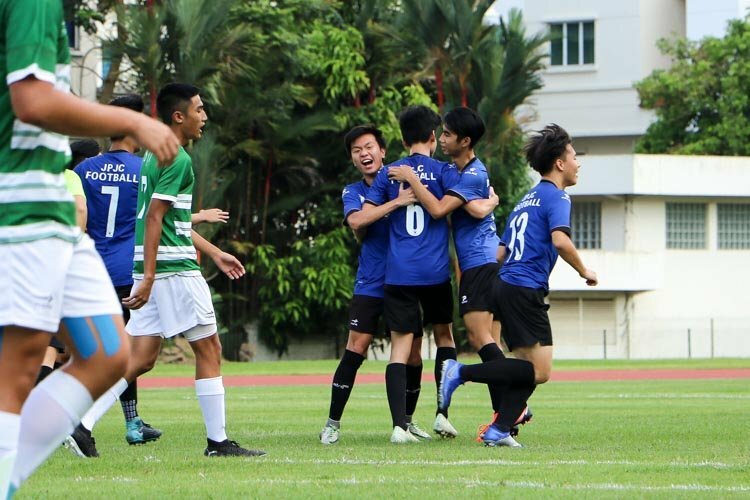 VJC finally broke the stalemate in the 26th minute. 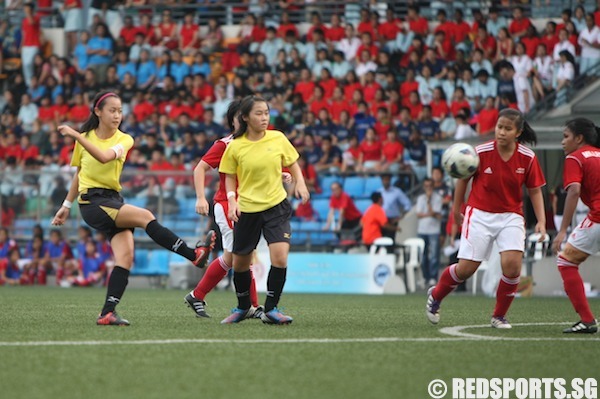 Genevieve Lee (#13) capitalised on a corner kick from outside the penalty area to send the ball into the goal. She had opted to stand outside the penalty area, where she was uninterrupted by the chaos inside the penalty area where many had amassed. MI’s goalkeeper, Nadzirah Eunos, deflected her shot, but the ball slipped out of her hands and went into goal. 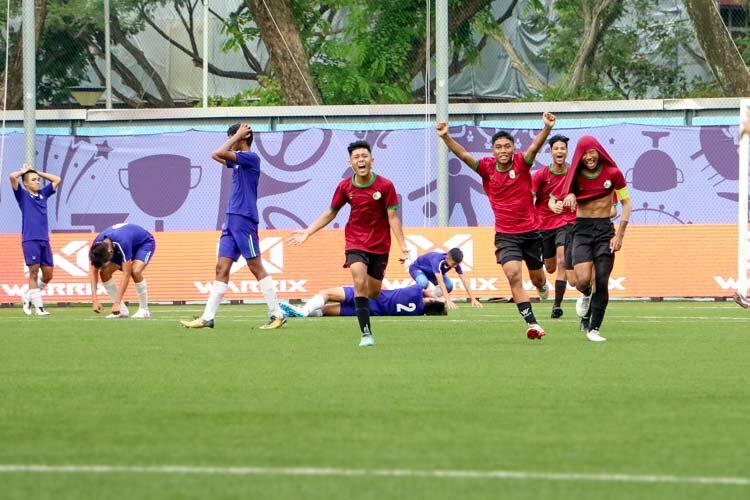 There was a long silence as the VJC supporters wondered if VJC had indeed scored a goal, and they subsequently broke into a loud cheer when they were certain. Barely a minute later, Vikki Lim (VJC #19) was tripped by an MI player and VJC were awarded a penalty. 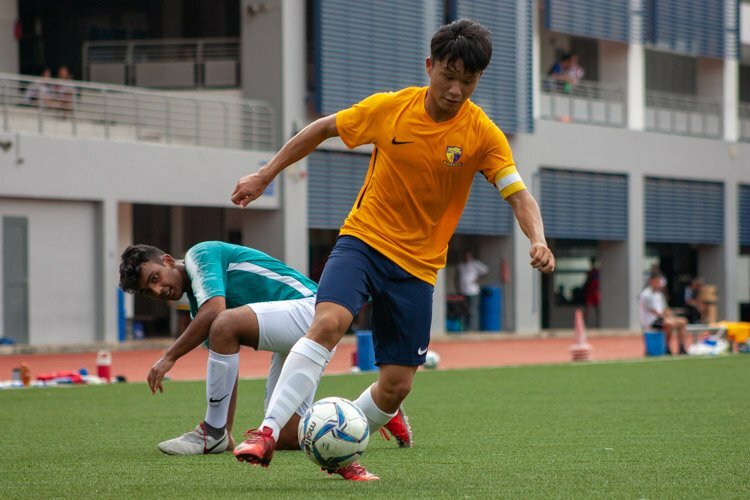 Lim Li Xian (VJC #10), VJC’s top scorer, stepped up to take the shot and put it into the bottom right of the goal for a 2–0 lead. Just before the first half came to a close, Genevieve (#13) twisted her ankle after a tackle. She was back on the field in the second half, but her performance was not the same. MI, not about to let VJC have such an easy win, repeatedly plowed their way through the field to make several shots, none of which found its target. They persisted all the way till the end, almost scoring a goal in injury time, but it sailed over the bar. 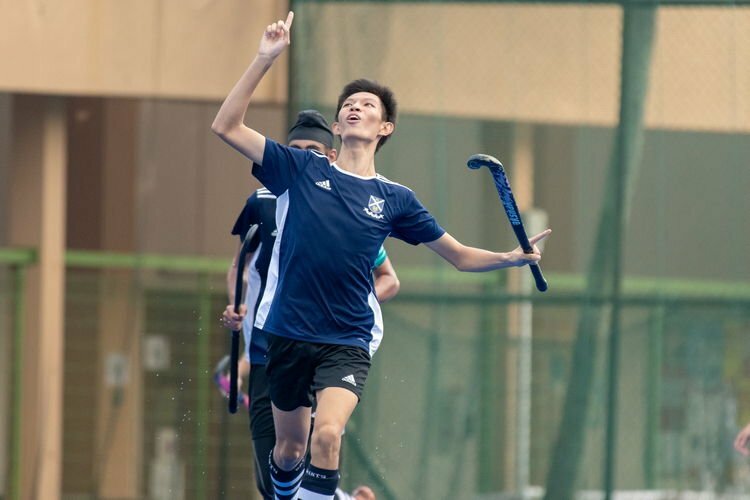 “I’m very happy for this result!” exclaimed an exuberant Lawrence Lee, the VJC coach. VJC’s captain Genevieve Lee was quick to agree on this point. “Since we were unable to qualify for the final last year, we were very determined to make a comeback this year. I’m extremely happy for the team result!” she beamed. Genevieve’s elder brother, an ex-footballer, was also there to support her, taping up her twisted ankle which saw her back on the field in the second half. 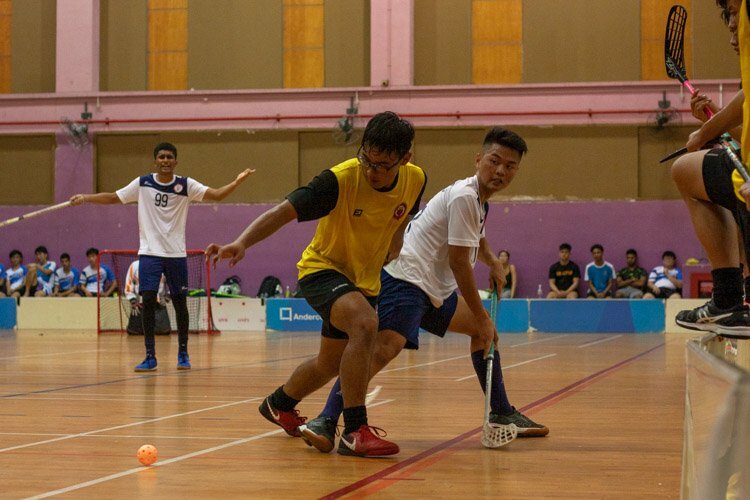 VJC also had another achievement to celebrate when Lim Li Xian (#10) won the top scorer award. “I’m very grateful for this award! 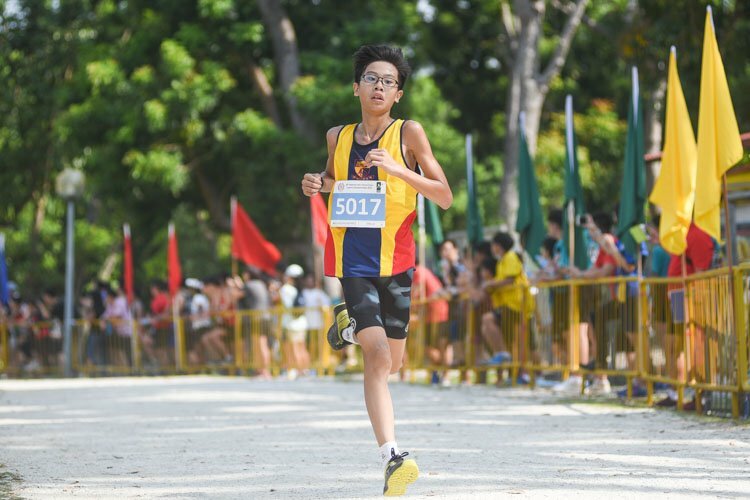 I couldn’t have done it without the support of my teammates,” said Li Xian, a JC1 student. 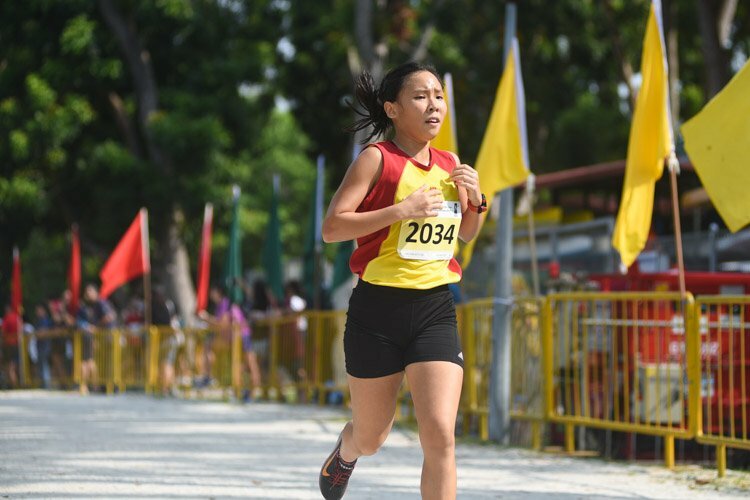 Li Xian has been in the sport since she was seven, her interest piqued by her two elder brothers who liked to kick the ball around for fun. 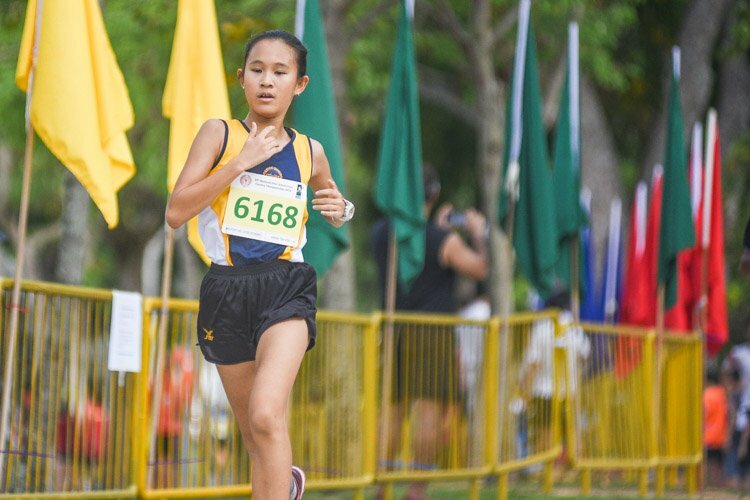 She then further pursued her interest when she was 12, joining an external club, the Young Women, which is under the Football Association of Singapore. 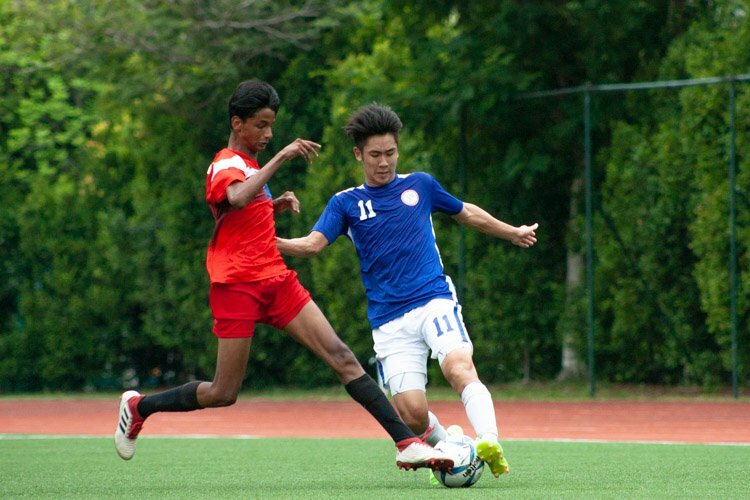 MI had beaten last year’s runner-up Meridian Junior College 3–0 in the semi-finals via a penalty shootout. 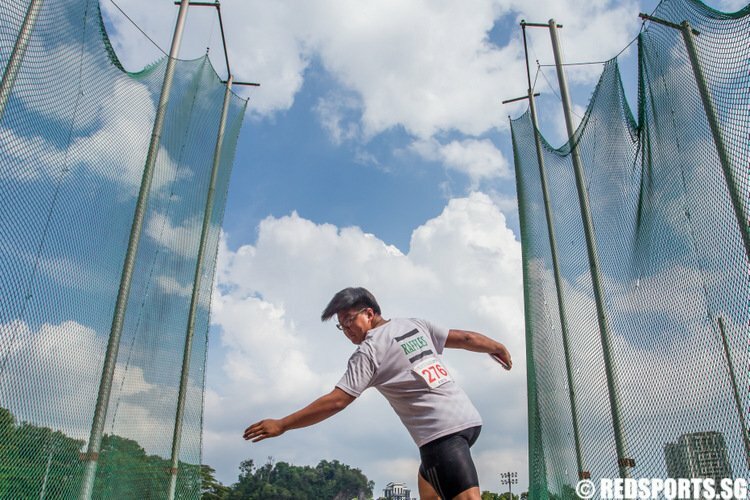 “During training, we went by our motto: “If they’re fast, we’re faster. If they’re strong, we’re stronger! Most of the team will still be around next year, so we should be able to stand a good chance next year,” added Nazartul.